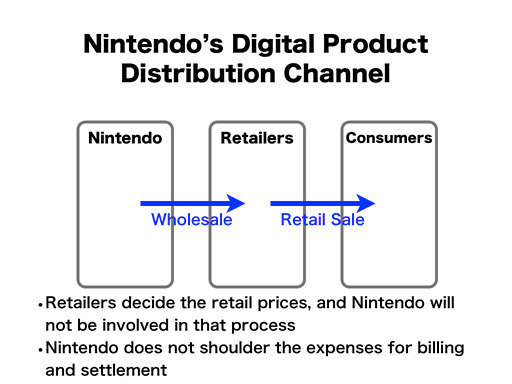 When Nintendo announced last week that it would soon start offering the majority of its retail 3DS and Wii U games as digital downloads, it represented a major change in policy for the company. But buried in the announcement was what could possibly be an even more significant change in Nintendo's relationship with brick and mortar retailers. The Tendo Project – Daily Nintendo News is powered by	WordPress 5.0.4 and delivered to you in 2.609 seconds using 41 queries.